Home › Medical Questions › Dermatology › I have white spots with pus on my arm? I have white spots with pus on my arm? I have white spots with pus with a bad rash on my arm. It does itch and a little burn. What is it? What should I do? ← I have had headaches for the past 2 days? 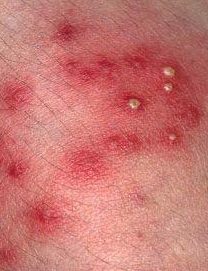 This is Folliculitis caused by inflammation of hair follicles. This is not dangerous. Warm compresses applied on the area several times a day will help. There is also OTC medications available you can use. 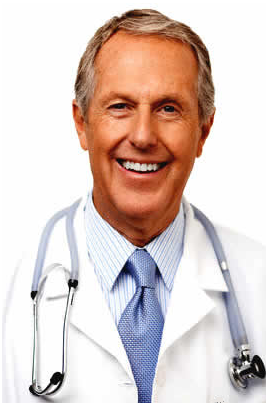 If situation persists, you should consult your doctor – prescription medication may be required to treat the problem.